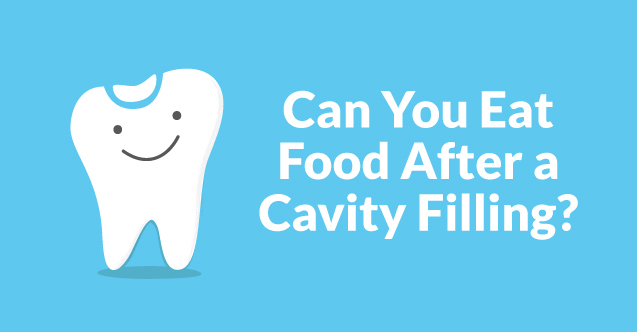 Having a cavity is the exact opposite of what you would consider a good time. 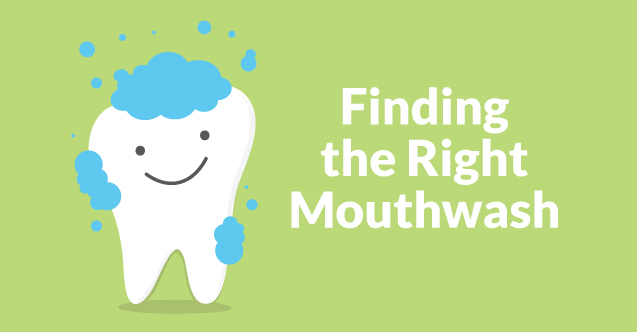 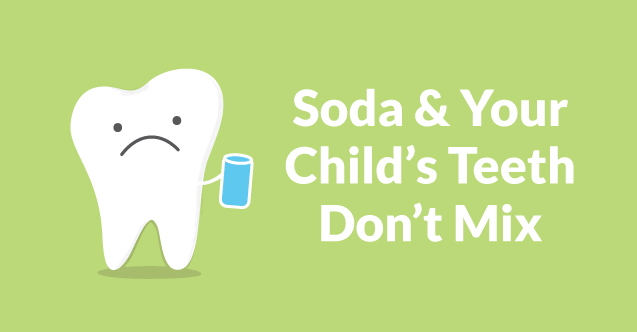 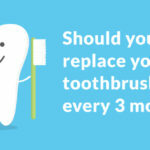 Sensitivity to hot and cold, pain when you chew, and a trip to the dentist can make you want to avoid sweet treats in order to prevent cavities for the rest of your life. 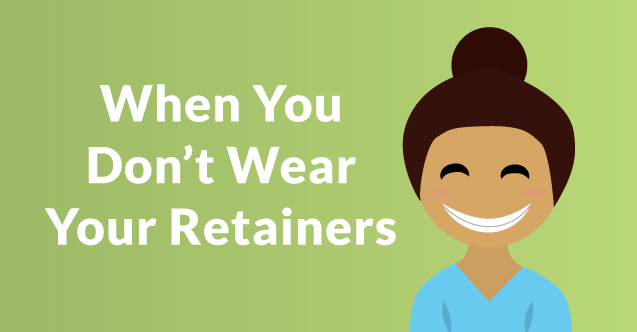 The act of flossing your teeth is always a sore subject when you sit down in the dentist office. 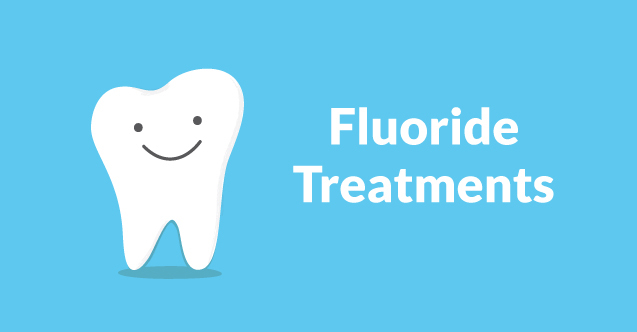 The dentist tells you that it’s important to floss, you nod your head and then you leave and forget what was said until six months later. 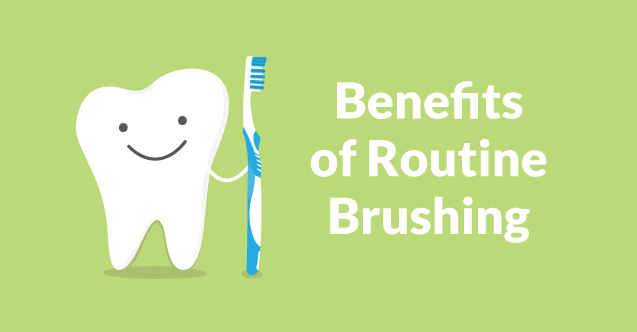 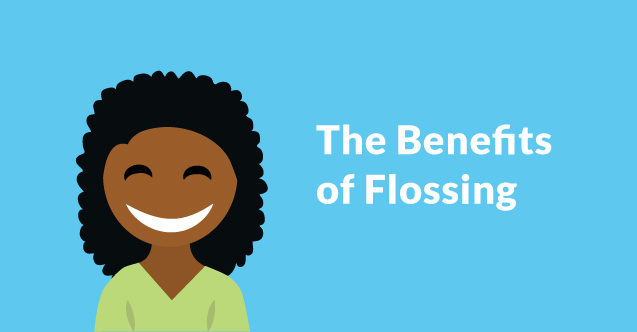 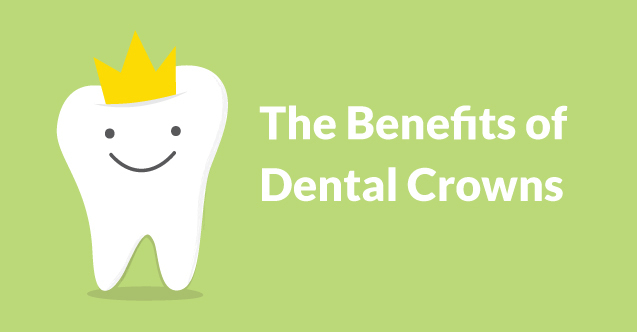 So what are the benefits of flossing your teeth? 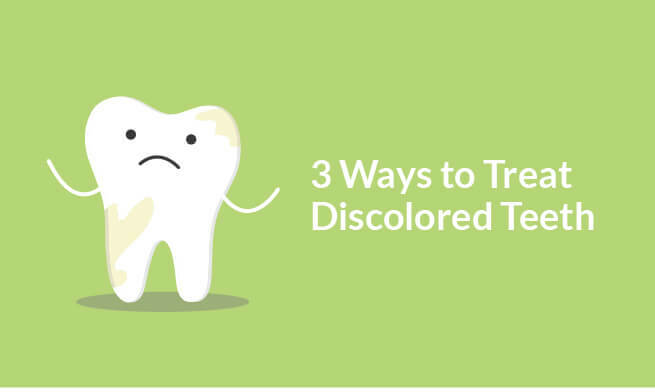 Over time your pearly white smile may have become discolored for various reasons. 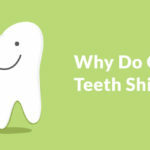 Lifestyle, diet, and other factors have left you displeased with the color of your teeth. 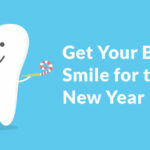 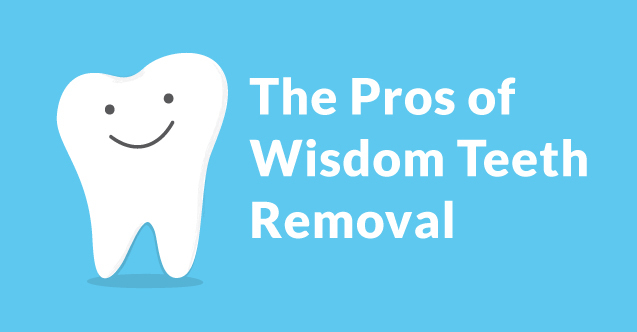 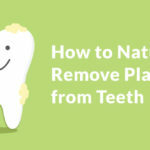 Here are three methods for restoring your pearly white smile.